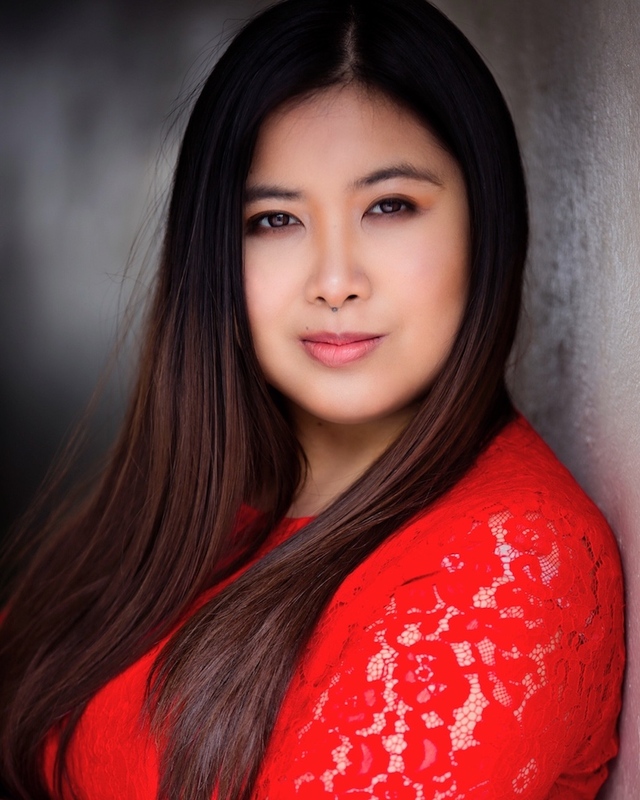 Bridget Anne Garcia’s first real acting experience was during a primary school talent quest, performing in a self-written piece at the age of 11. Throughout her teenage years, she developed an undeniable passion for film, television, theatre and video games, which inevitably ignited her desire to join the artists so dedicated to breathing life into the countless stories and characters that shaped her life. Mentored by numerous theatre and film professionals, Bridget underwent formal training at the Australian Institute of Music – Dramatic Arts, where she graduated with a Bachelor of Performance in March 2018. From playing the opposite gender to a person half her age, she has learned that an acting career requires long-time commitment, flexibility, integrity and most importantly, respect for others.